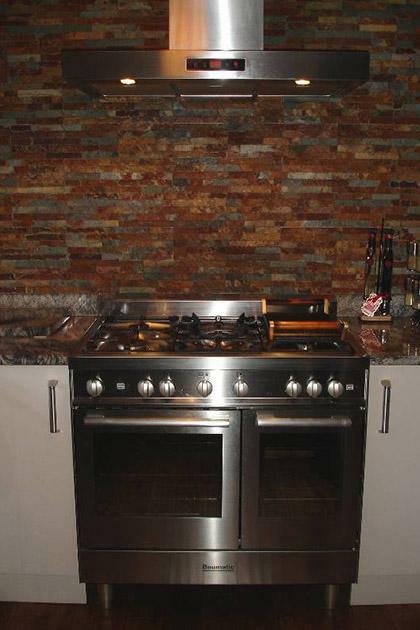 EXPERTS IN ALL ASPECTS OF PLUMBING AND GAS INSTALLATION WORK. At AB Plumbing & Maintenance, we're experts at getting to the heart of the problem which means that you can get your home back to normal in no time at all. 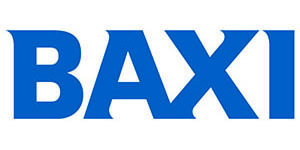 We are a well-established and trusted company that are based in Bury and since 2004 have offered our services throughout Bury, Tottington, Ramsbottom and north Manchester. 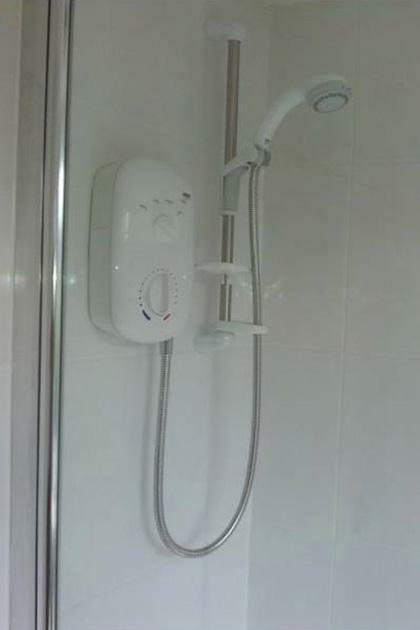 You can use us for all your plumbing, gas and central heating needs, from the servicing of a boiler to the full installation of a central heating system. 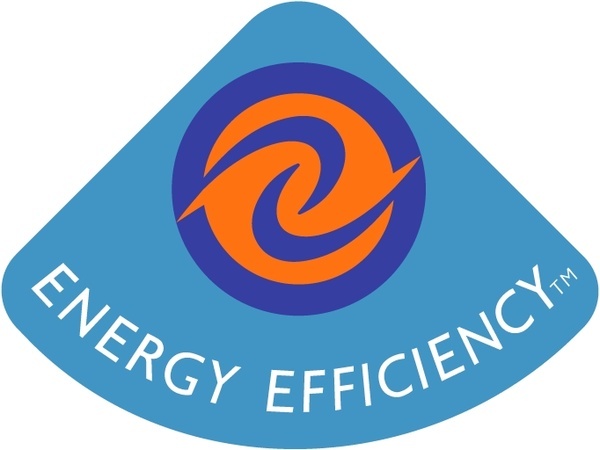 And if you're looking to lower your energy bills and reduce your carbon footprint we can help with a range of renewable technologies including solar thermal hot water systems, air source heating pumps and rainwater harvesting. 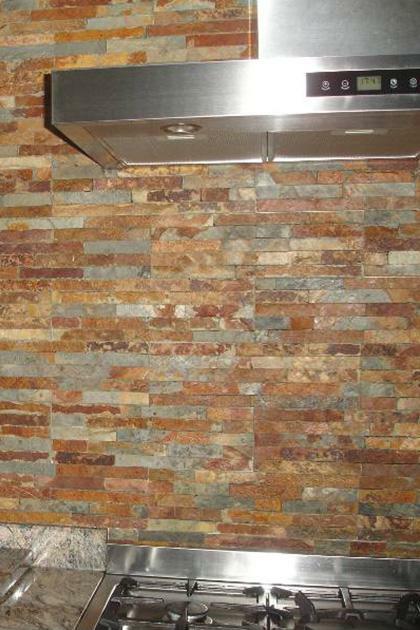 Attention to detail is at the heart of what we do, as is customer satisfaction. We are a family run business and our reputation for being great at what we do is what has allowed us to be successful. 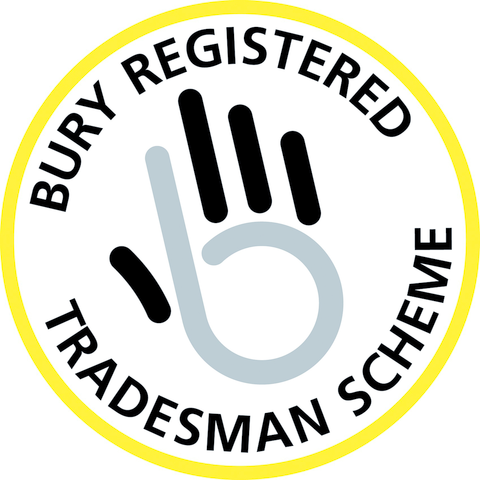 As members of the Bury Registered Tradesman Scheme (in partnership with Bury Councils Trading Standards), we are dedicated to conducting our business ethically and responsibly. 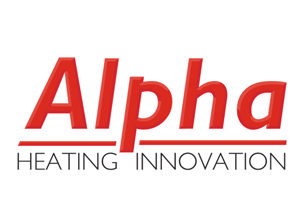 We are happy to accept card payments for our services, providing you the customer the flexibility of making payment the way that suits you best. 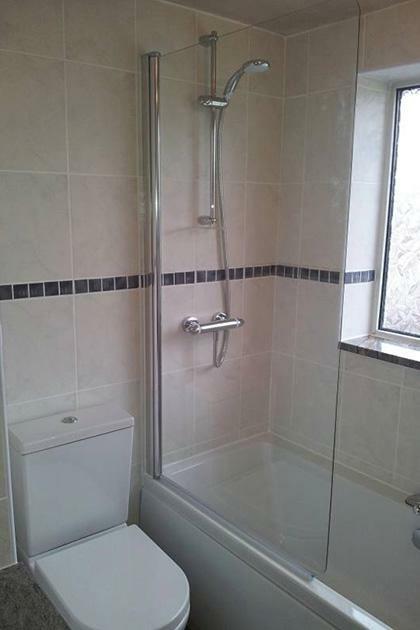 Offering our plumbing and maintenance services throughout the surrounding area including Ramsbottom and North Manchester. 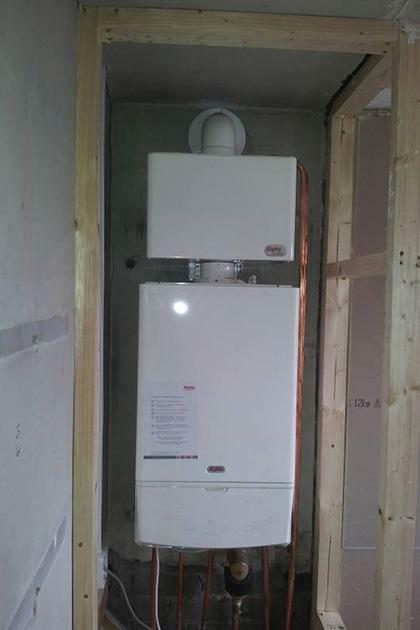 We cover a range of plumbing, heating and gas service, from the installation of a full central heating system to underfloor heating systems. As a family run business, customer satisfaction is at the heart of what we do. 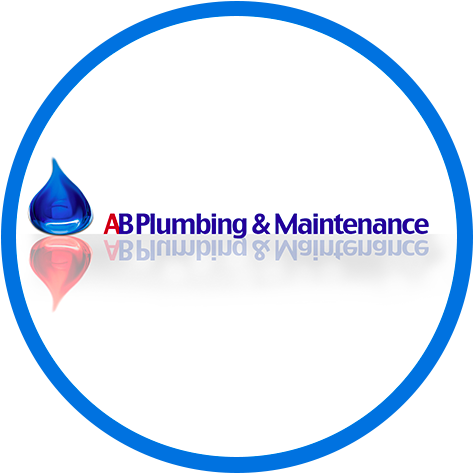 My name's Antony and I am the lead plumber and heating engineer at AB Plumbing & Maintenance. I enjoy the diversity of work that plumbing and heating involves and the variety of customers. I enjoy meeting people and talking things through face to face, giving customers the opportunity to know who we are and how we work. This provides an important platform on which to build a rapport with customers, which in turn promotes confidence and trust between us. I chose this profession as I like work that is hands on, and I like the challenges this profession brings.